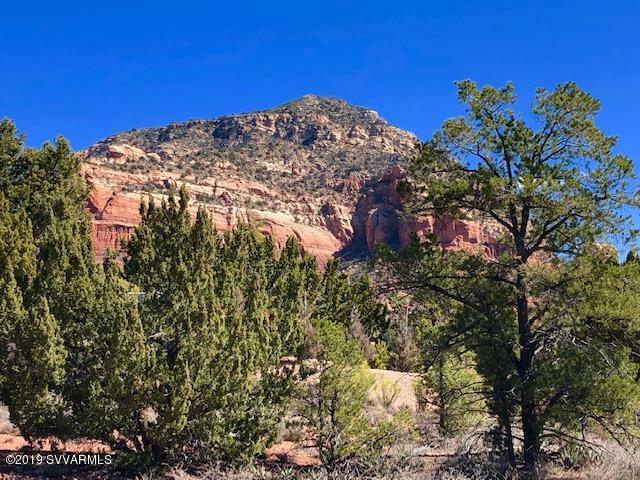 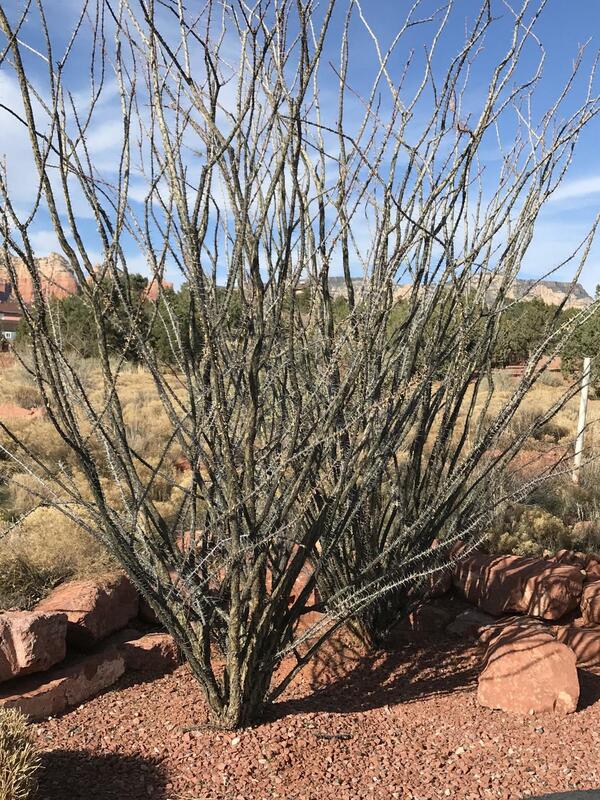 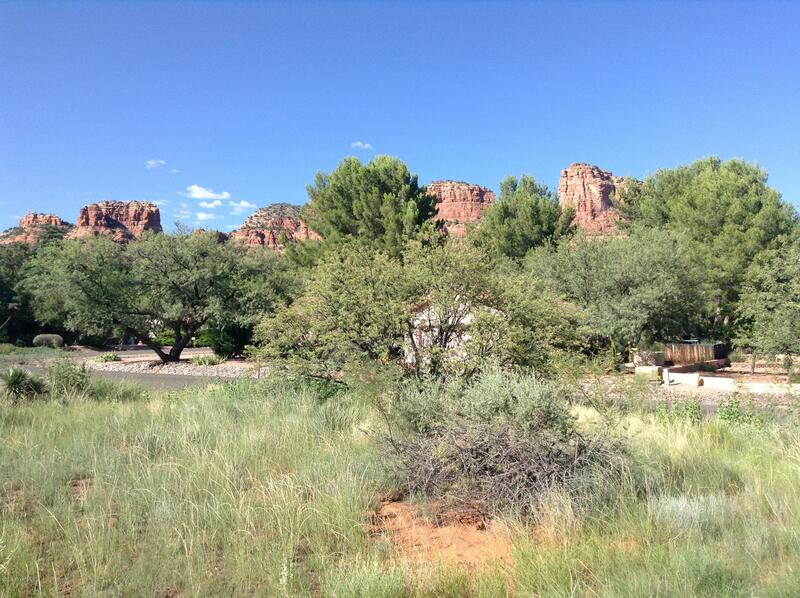 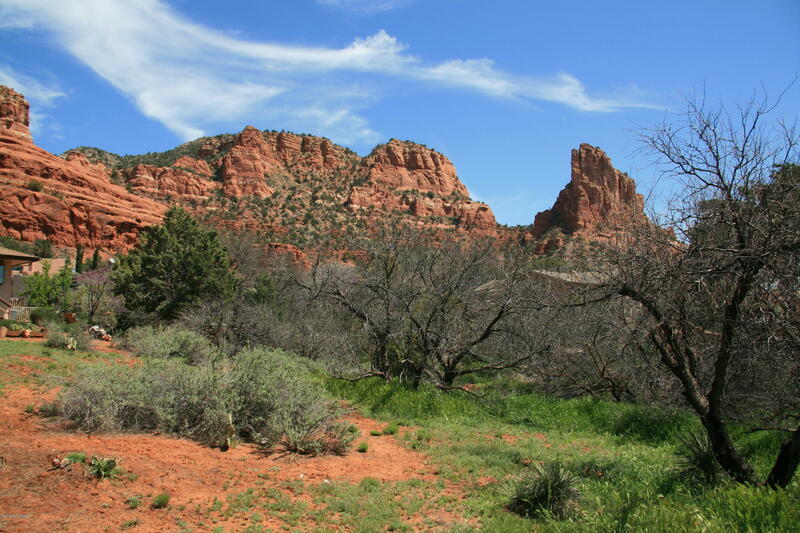 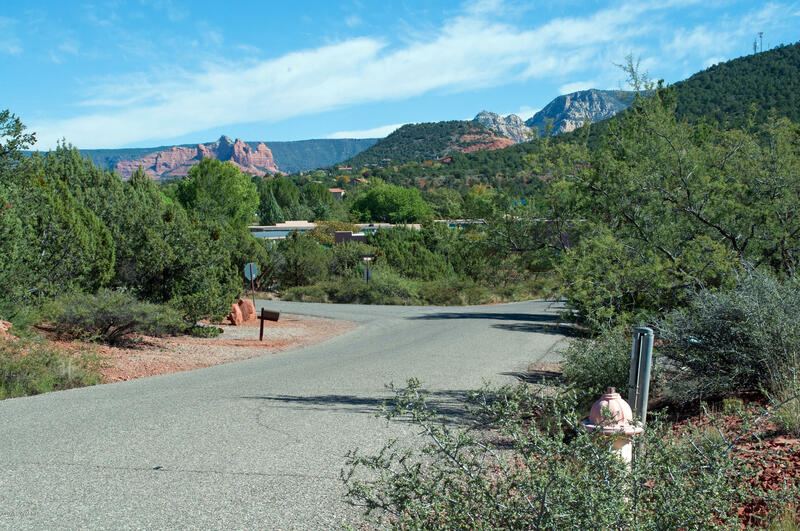 Central West Sedona, Build your Own Dream Home or Vacation Rental Home Vacant Lot! 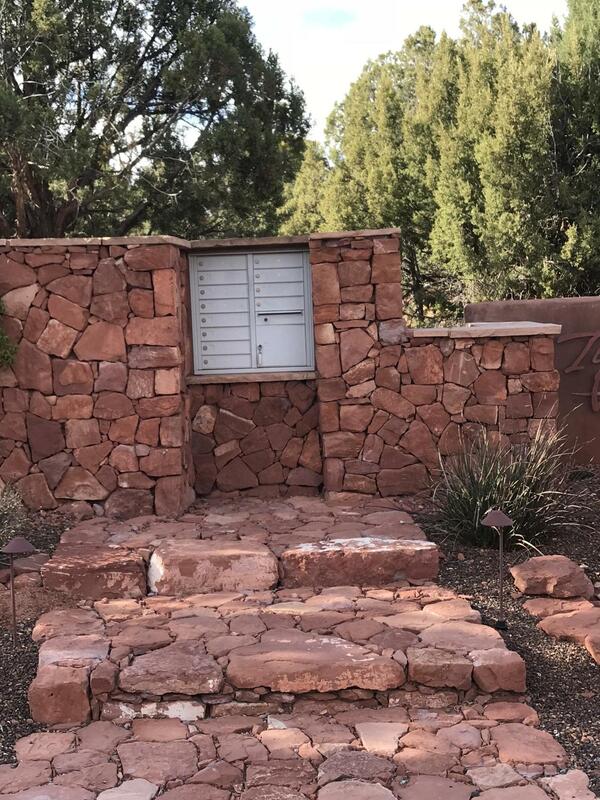 The minimum square footage is 1800. 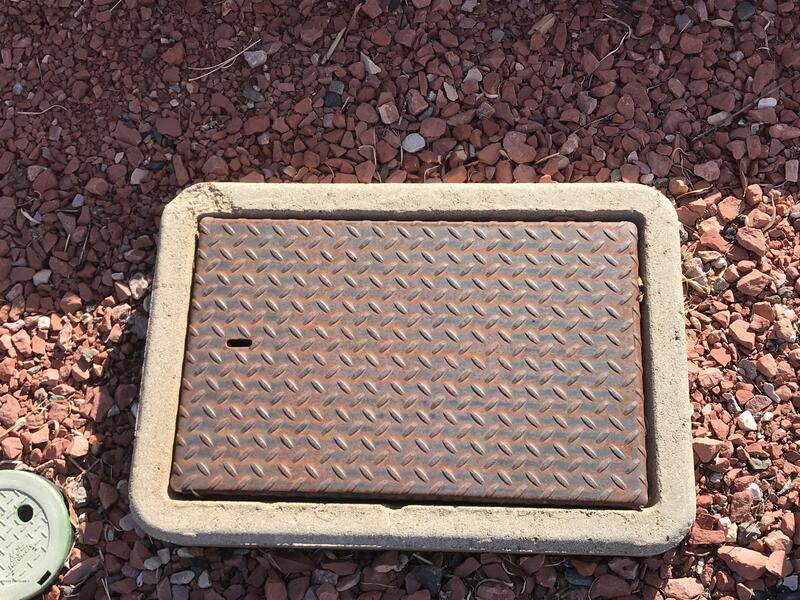 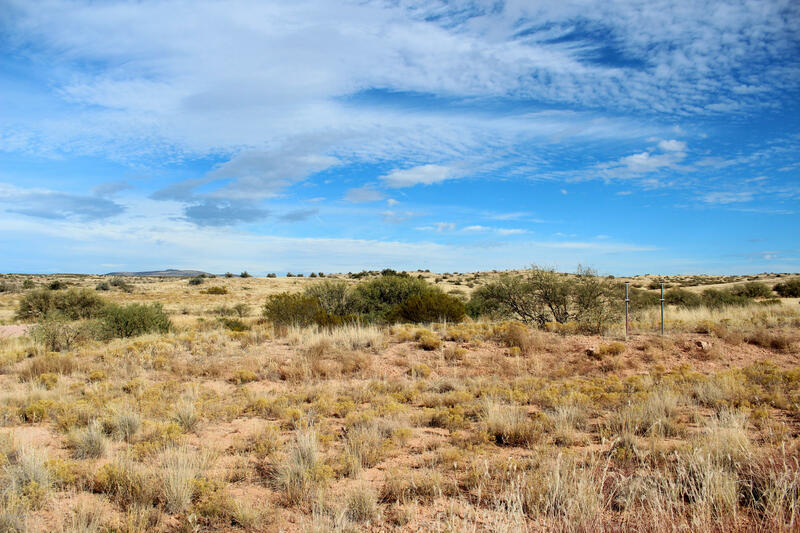 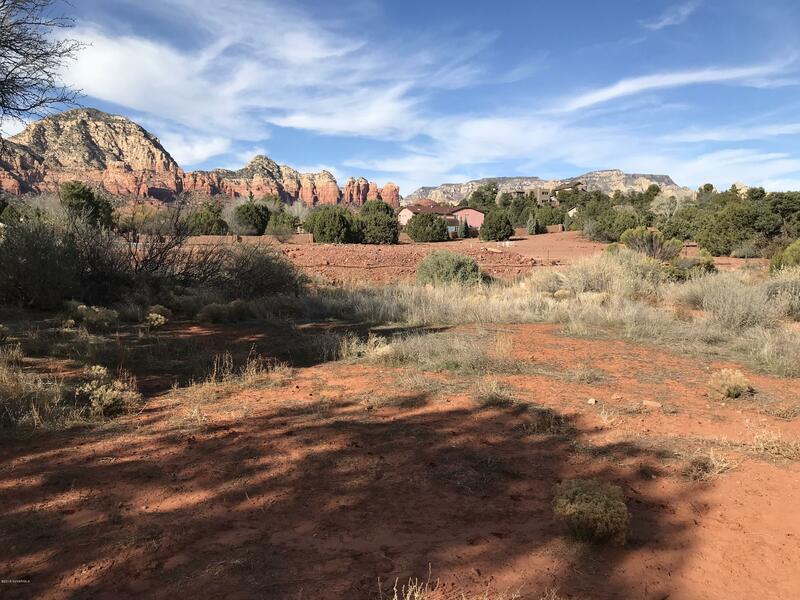 Flat buildable lot with RED ROCK VIEWS offering the comfort of all city utilities. 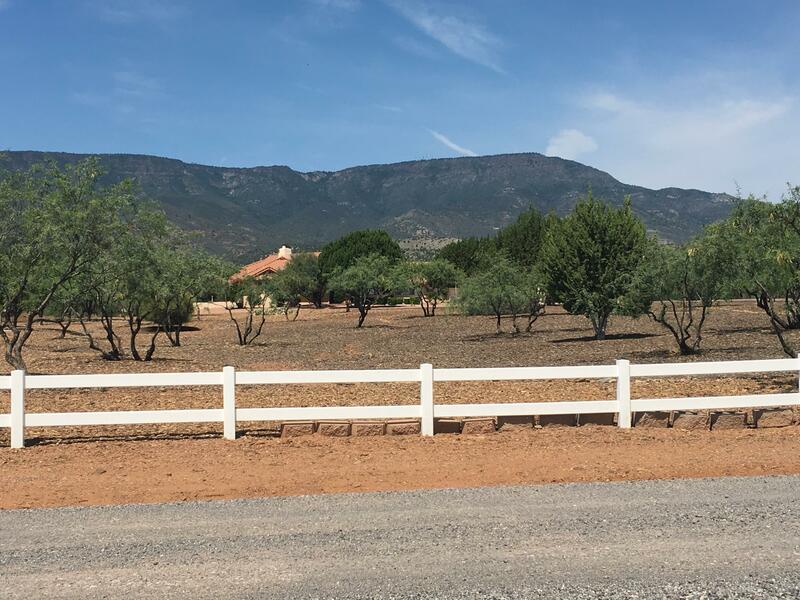 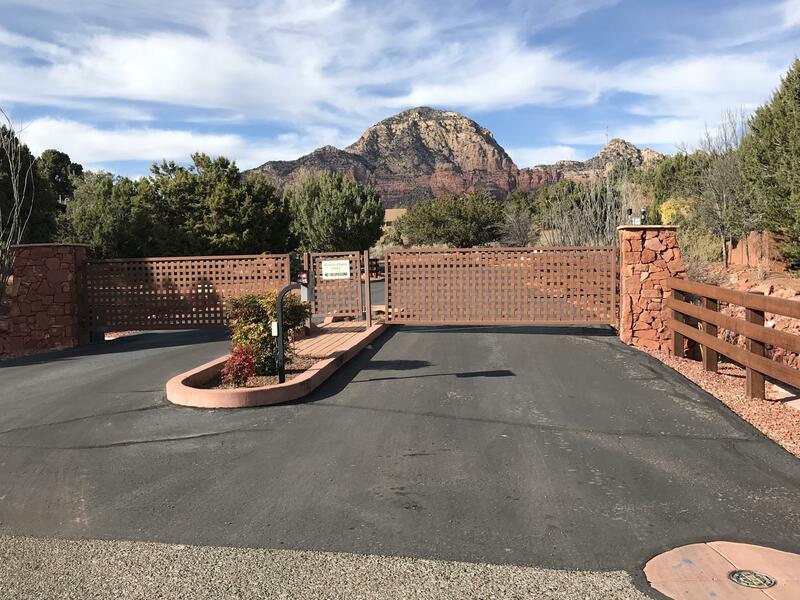 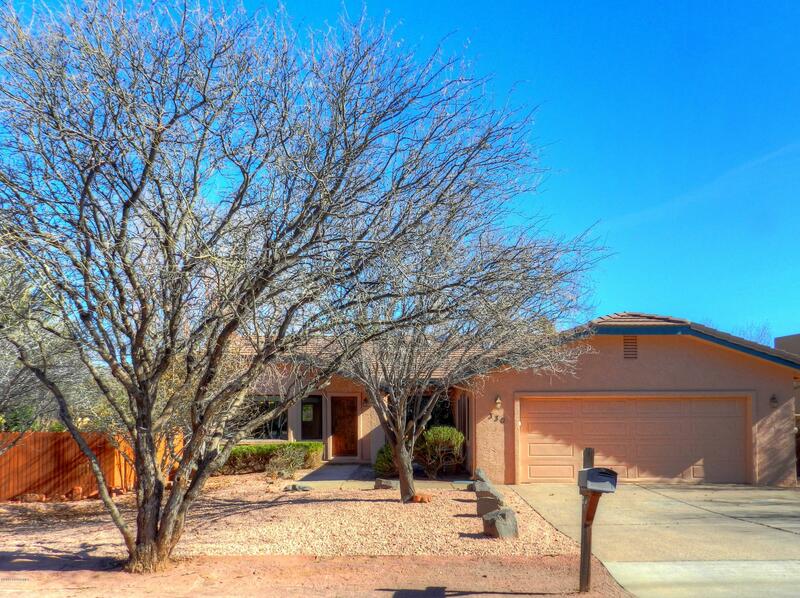 This is a Large Lot with RED ROCK VIEWS. 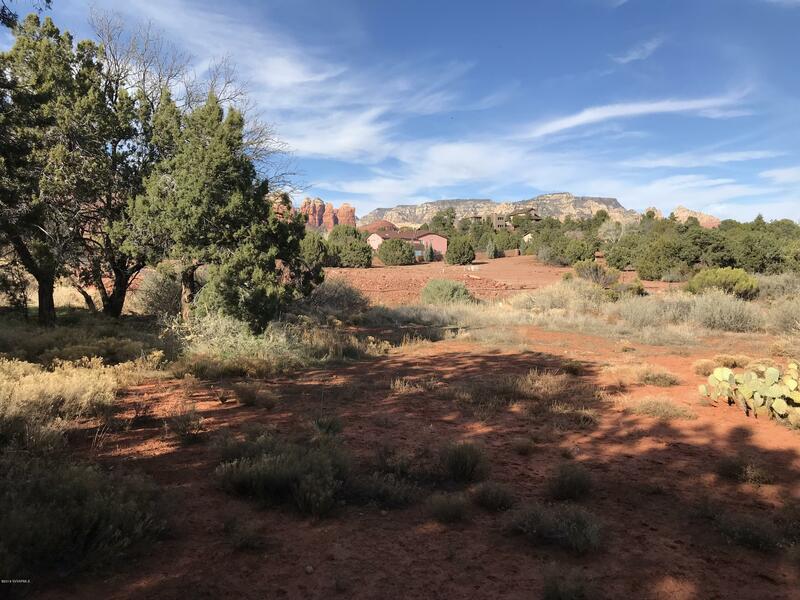 Only 9 lots/homes in this subdivision. 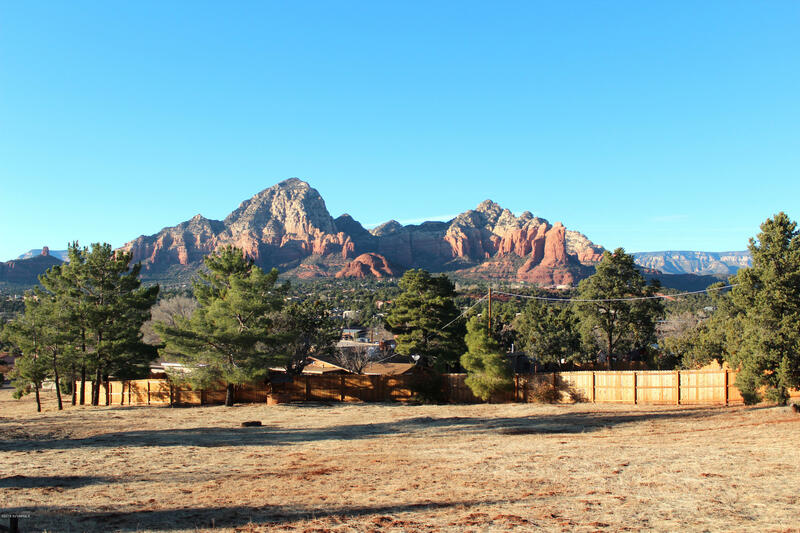 All lots were given a Building envelope to preserve and protect the views within the subdivision. 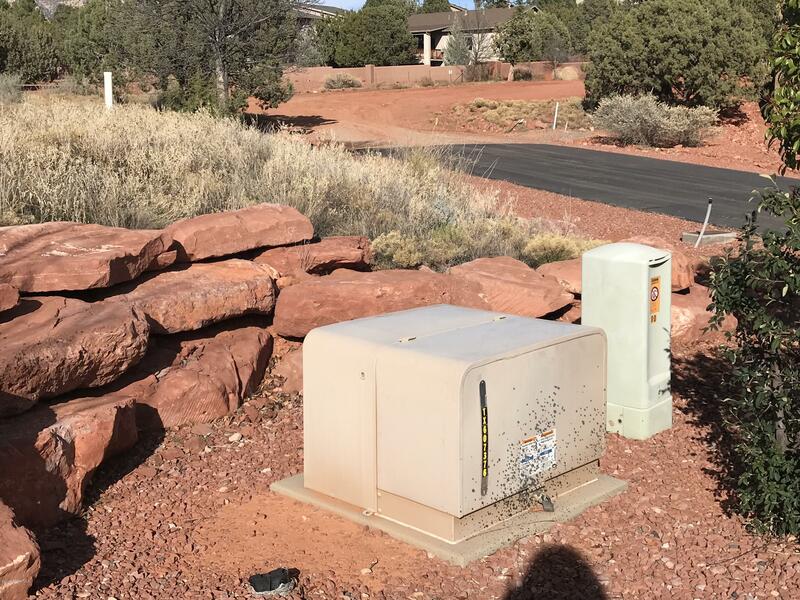 All NEW homes. 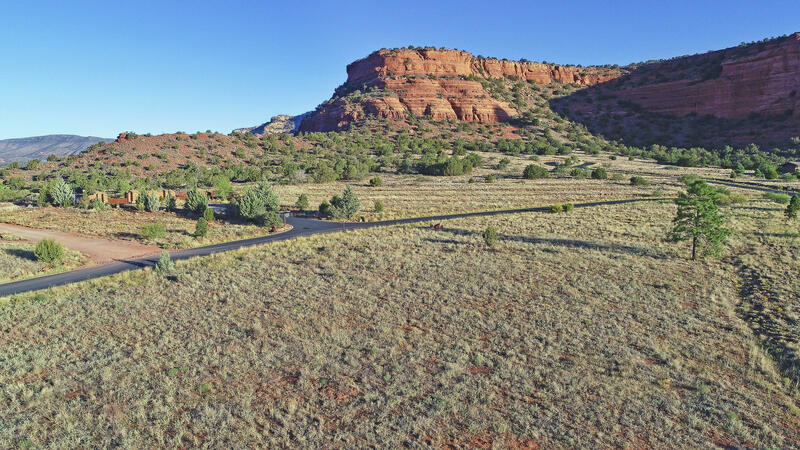 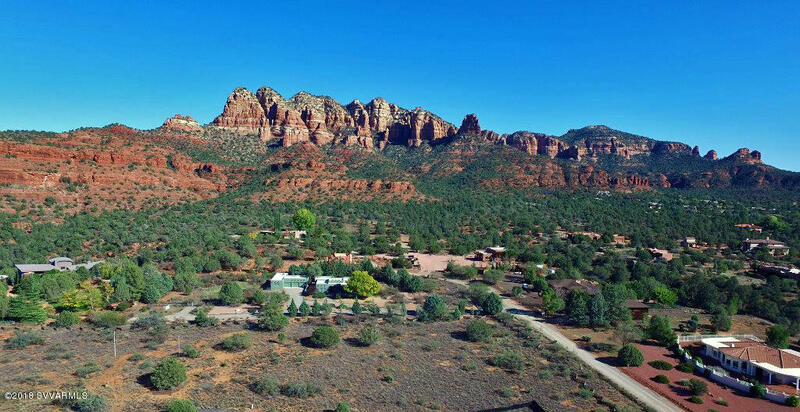 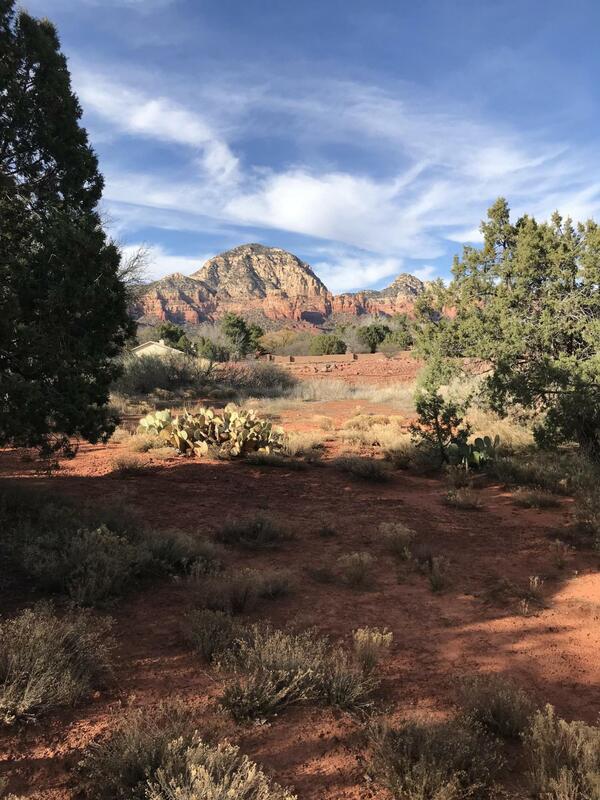 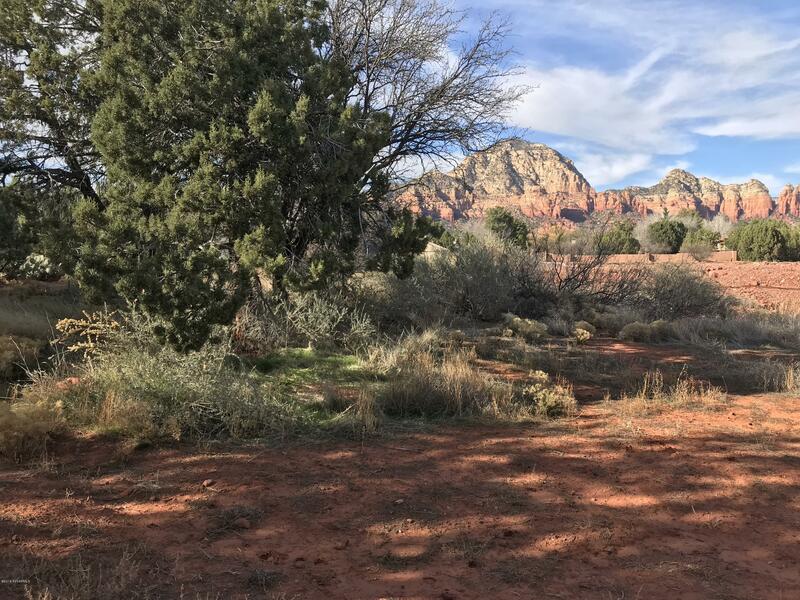 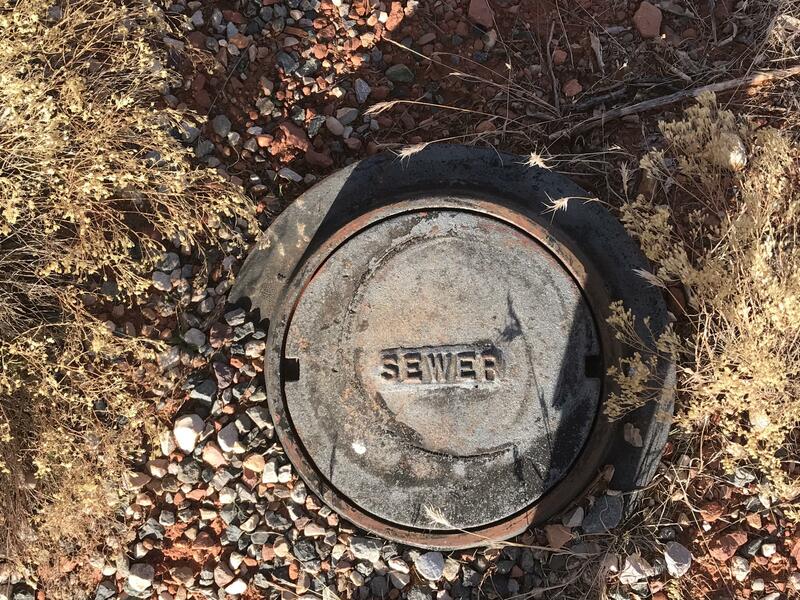 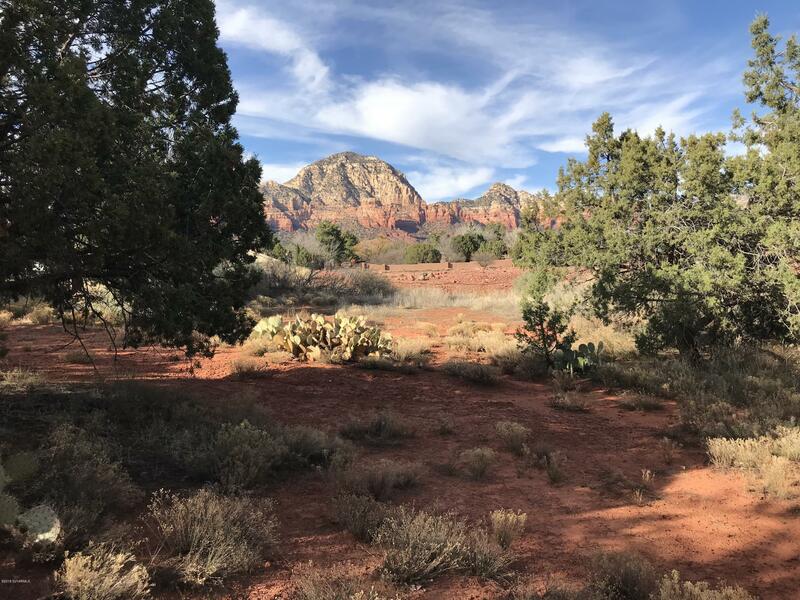 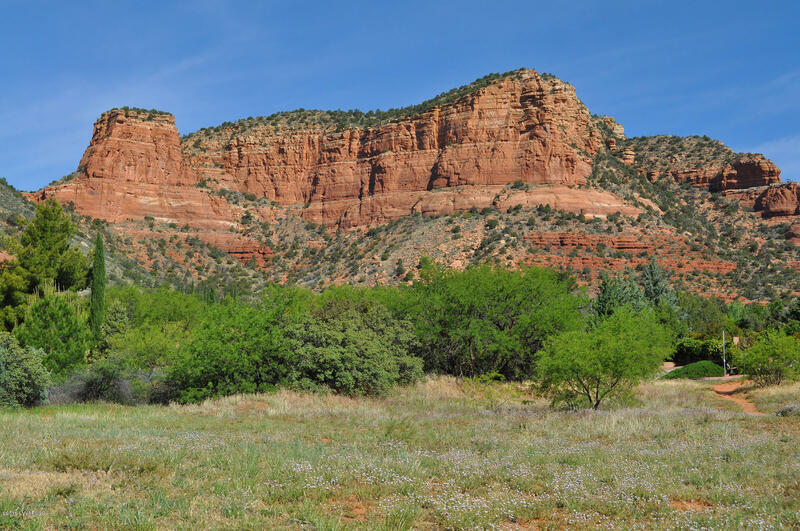 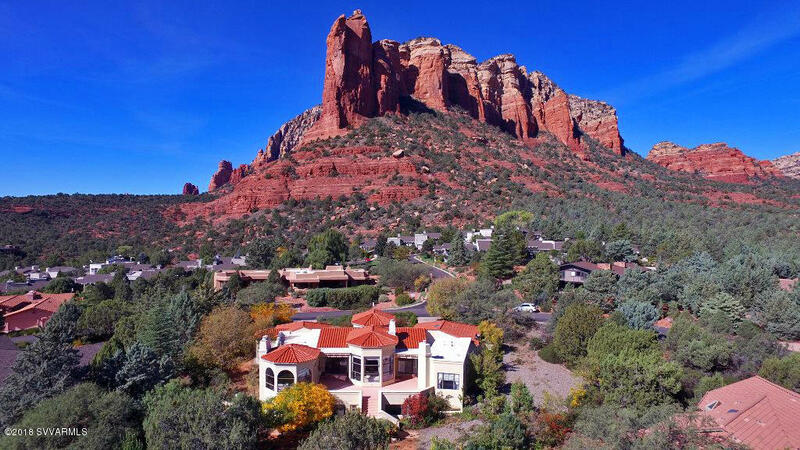 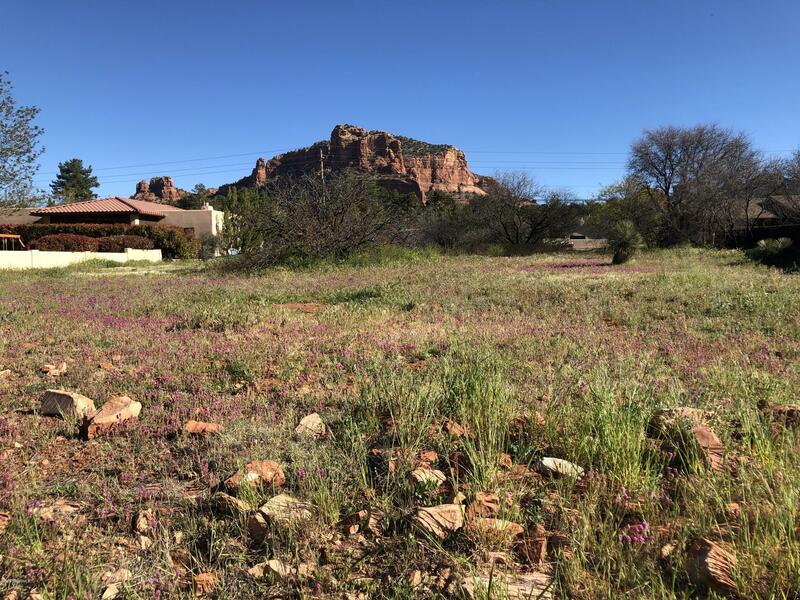 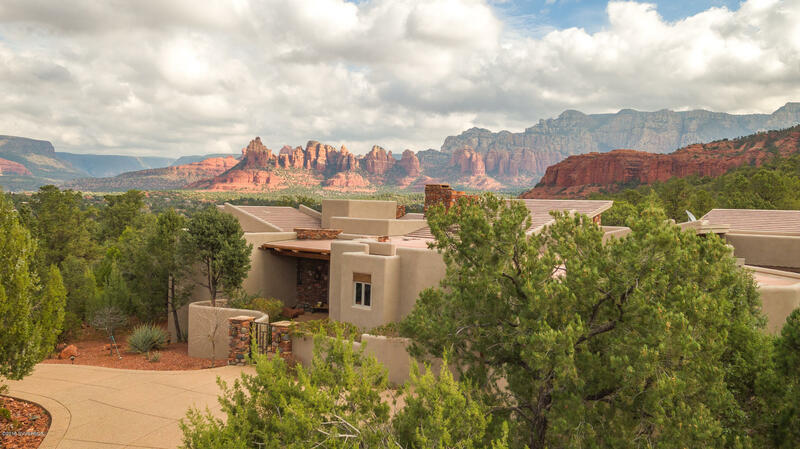 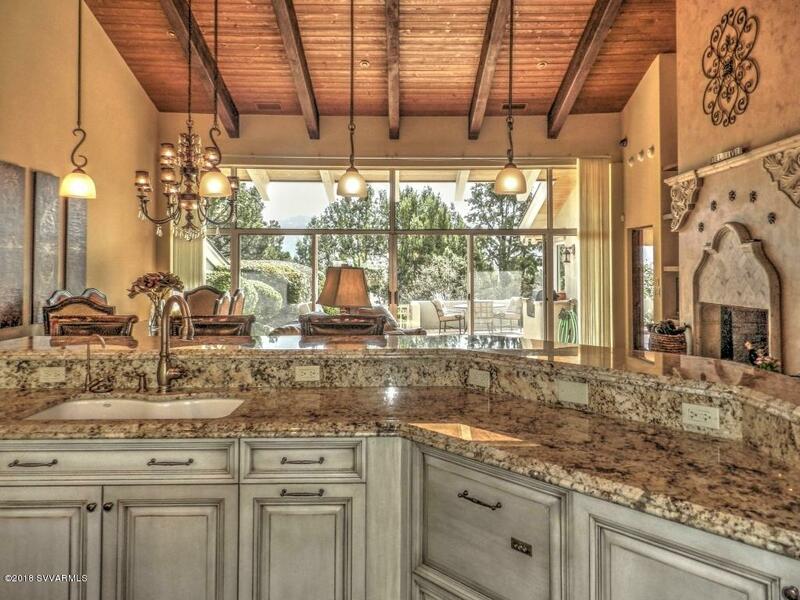 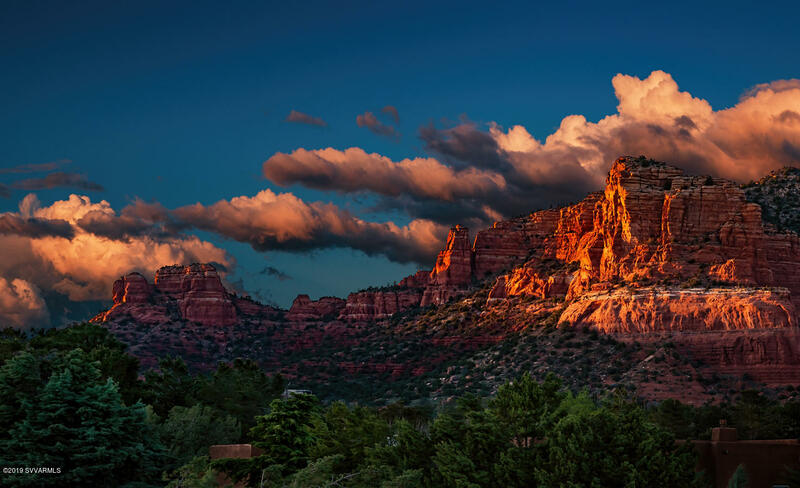 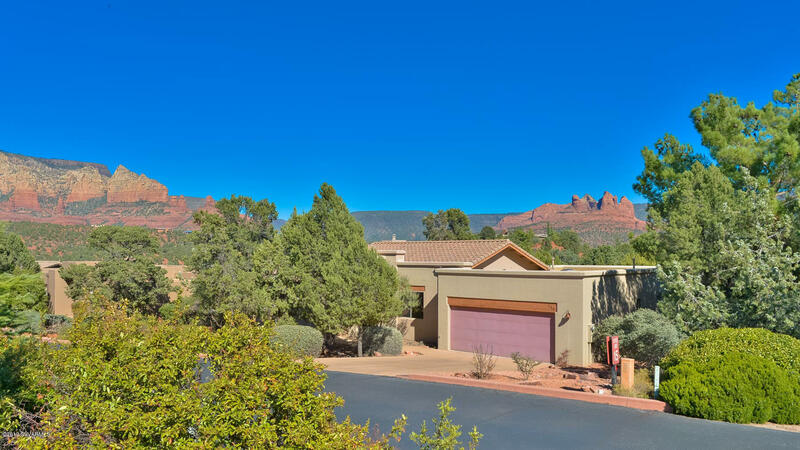 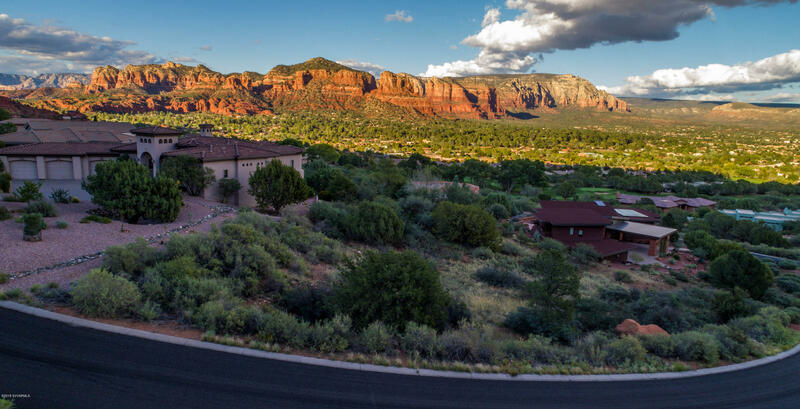 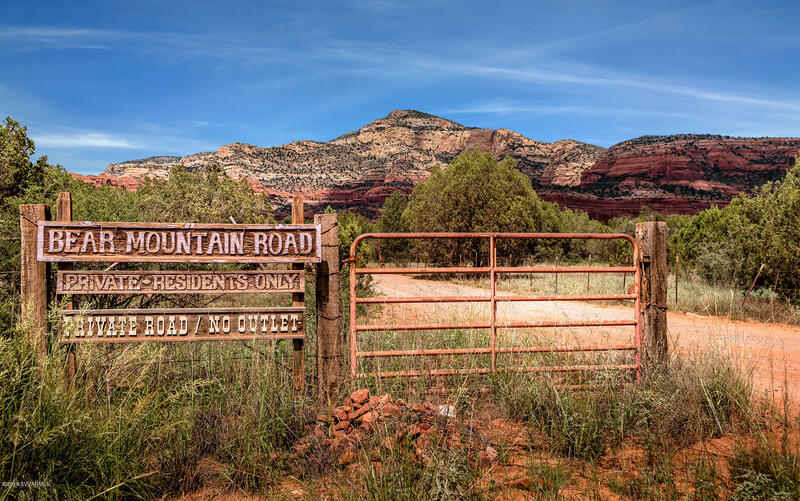 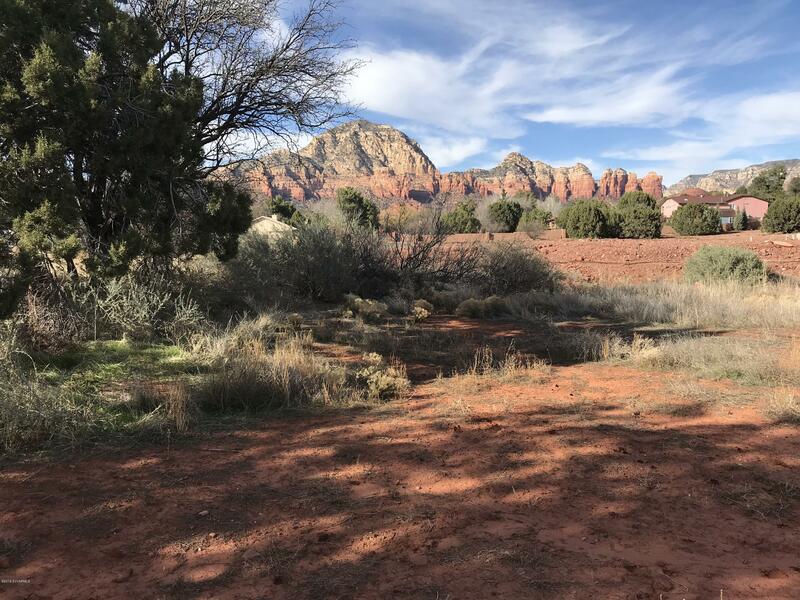 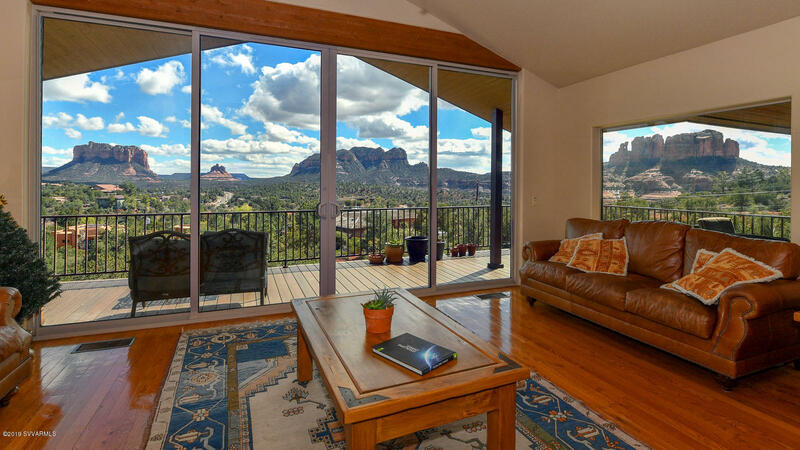 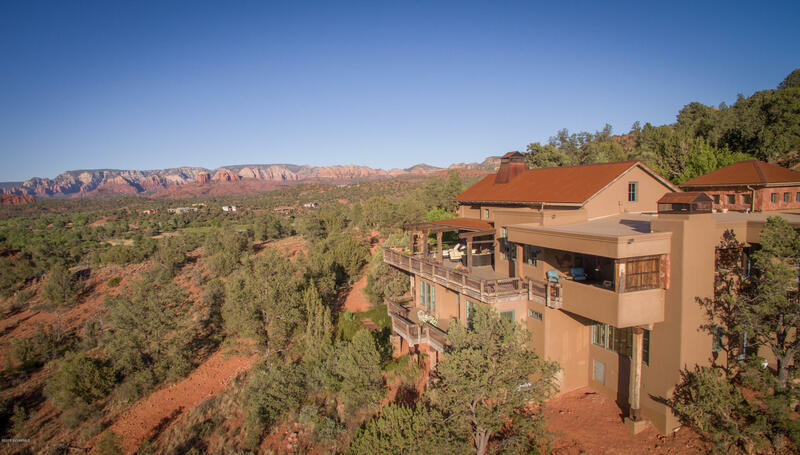 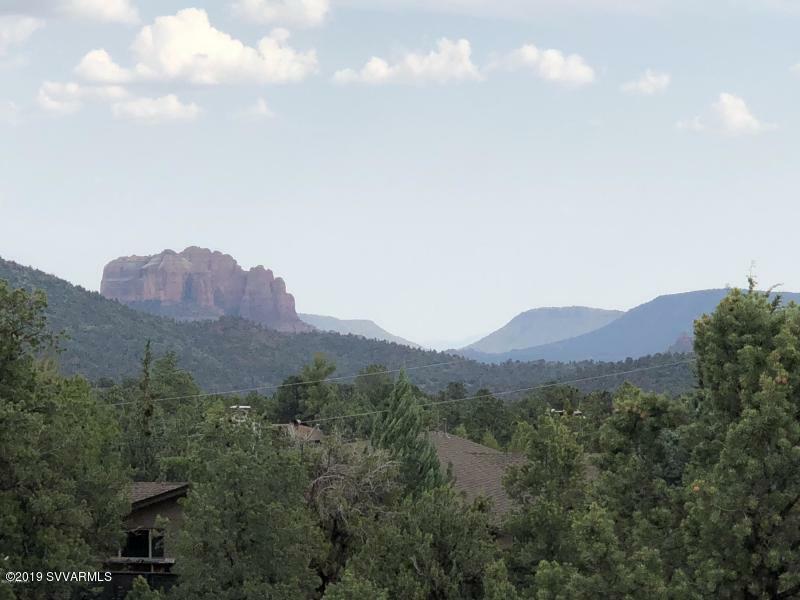 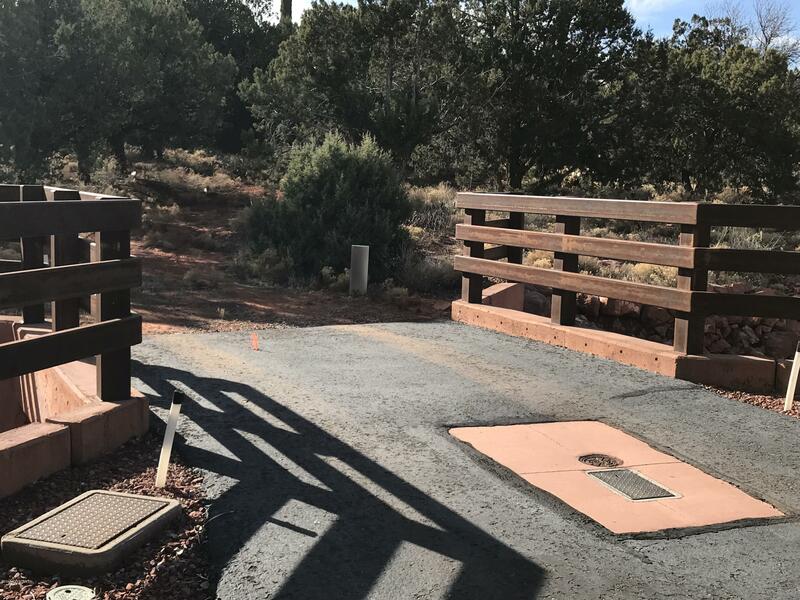 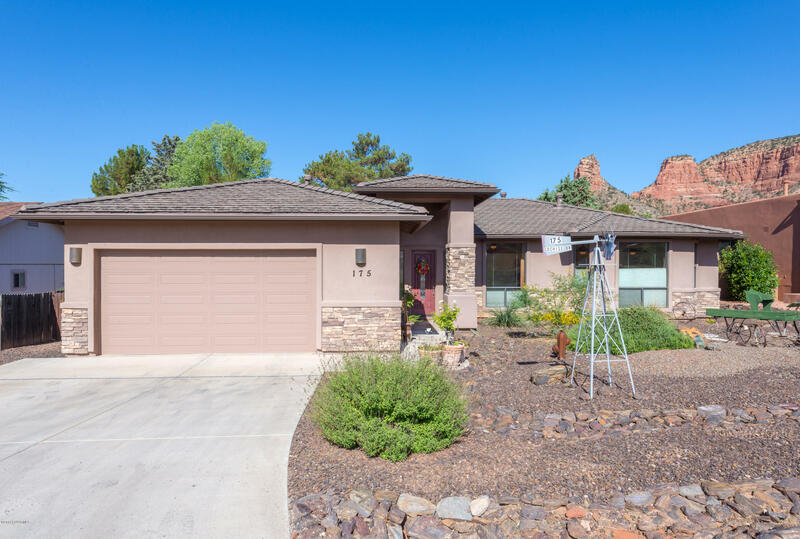 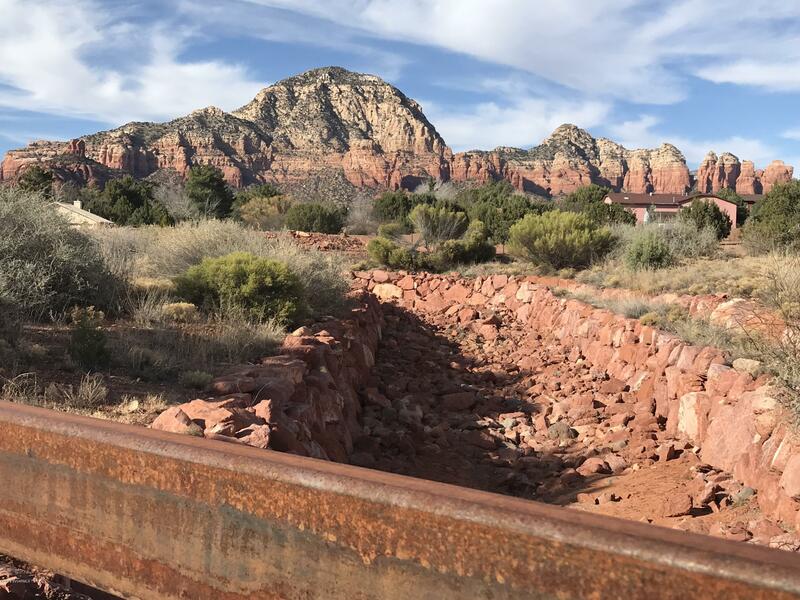 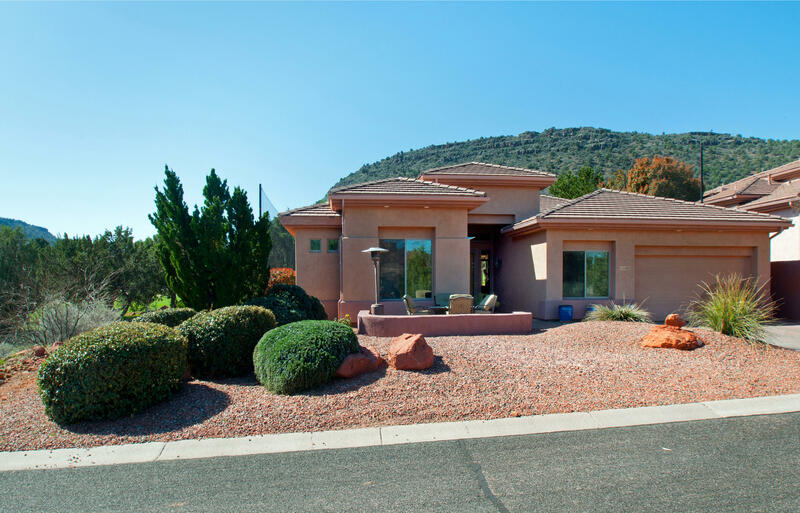 In-town and tucked away this special piece of land has great Red Rock Views and is walking distance to all services and Sedona Events. 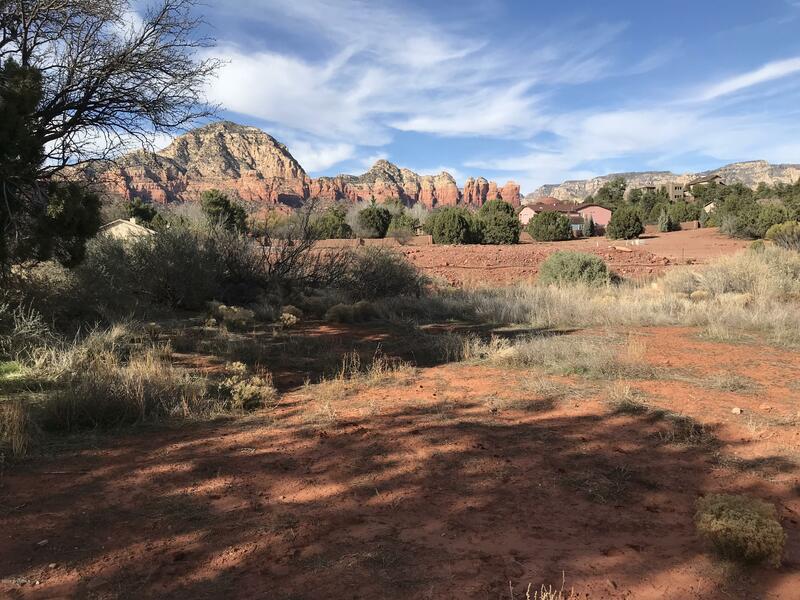 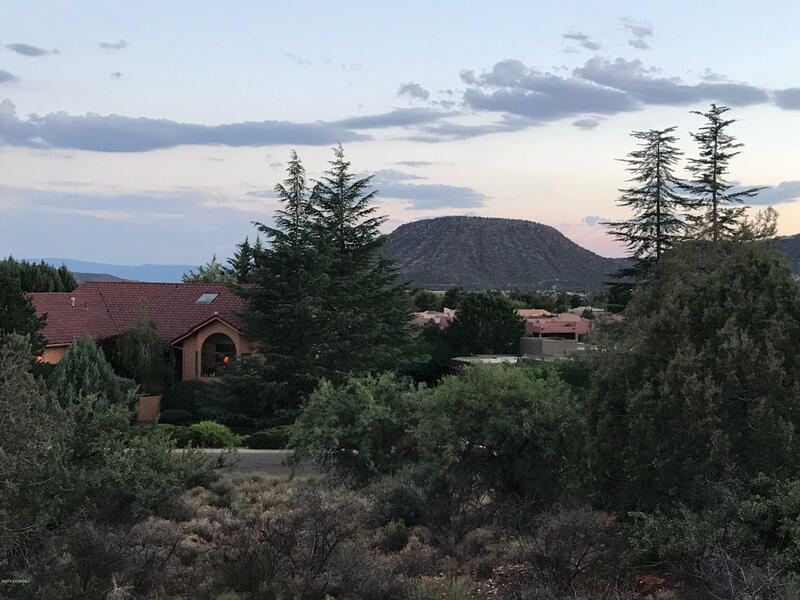 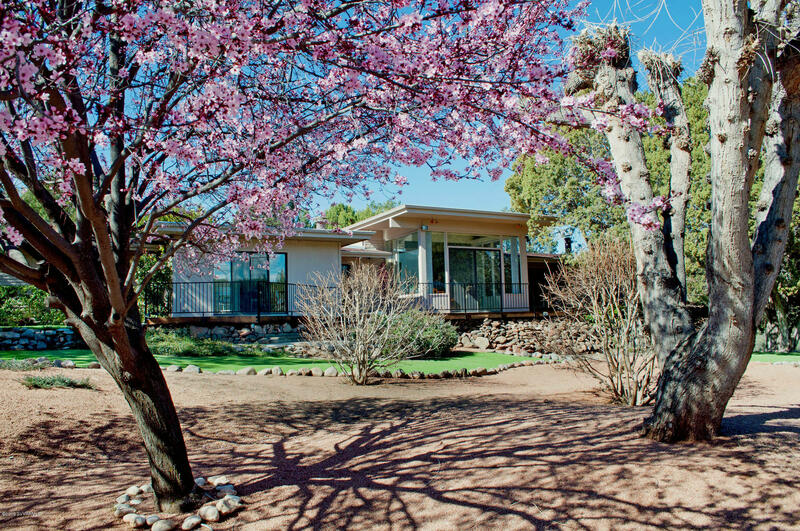 The lot next door can be purchased too- separate owners.Green building practices are encouraged to ensure harmony with the Sedona Desert landscape. 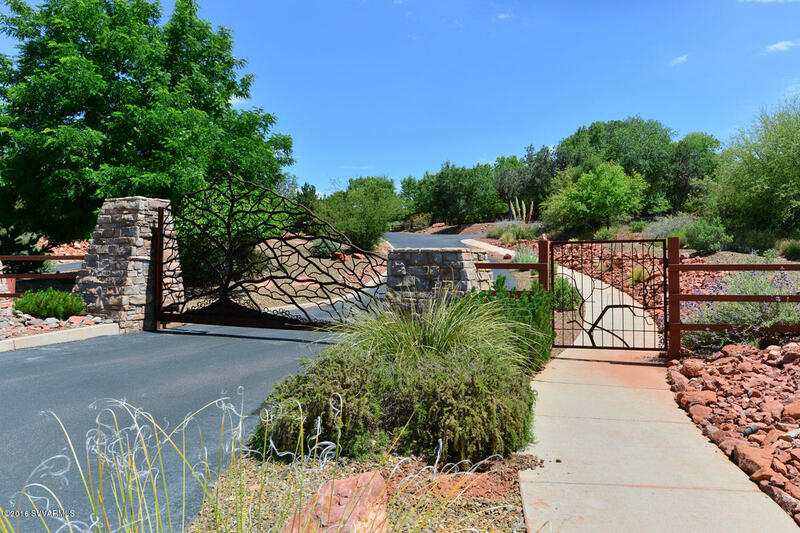 In a Gated Community. 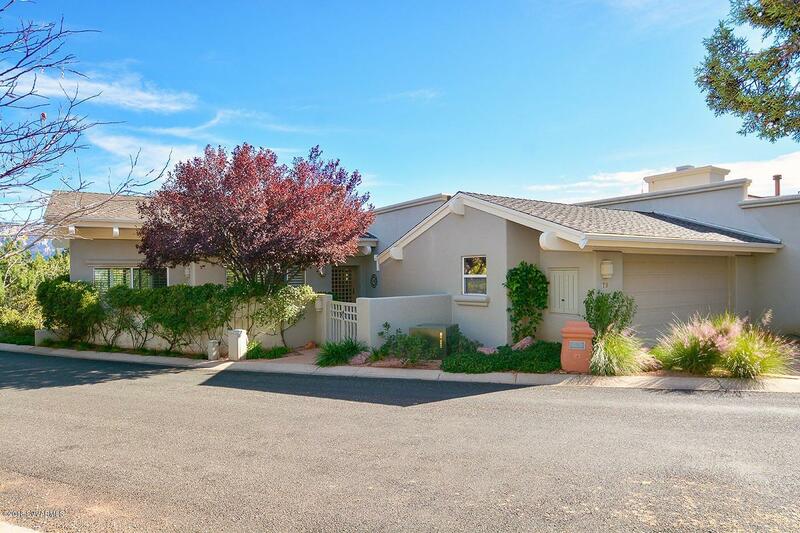 and slated for 1 level ranch home.